The telecom giant has released the 4G services in 2471 towns in the circle. Vodafone Idea has reportedly upgraded its network in Bihar and Jharkhand telecom circle in order to enhance 4G coverage and users experience. 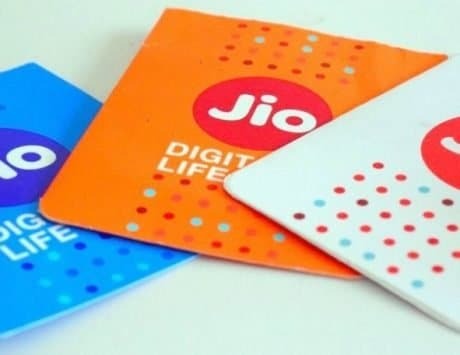 The telecom giant, which has over 400 million subscribers, is also offering 4GB free data to the new 4G customers across Bihar and Jharkhand. However, the company is offering free data for only ten days. Until now, the telecom company was providing only 2G and 3G services; however, Idea users are already on the 4G network. 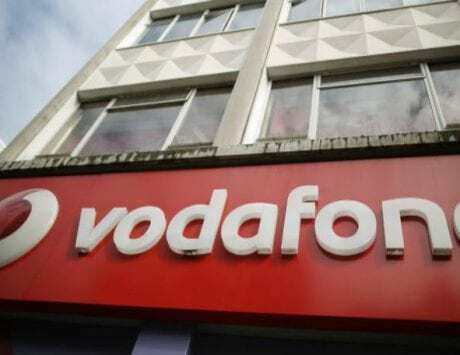 Additionally, Vodafone customers wanting to update will have to convert their current SIM card to 4G to experience the high-speed data services. 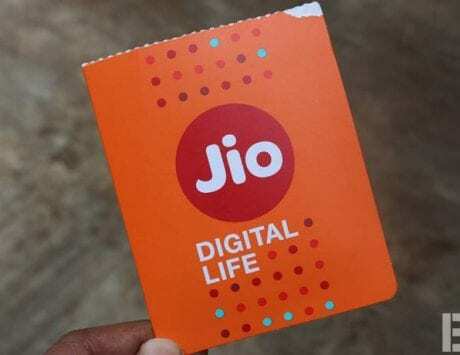 Vodafone Idea has released the 4G services in 2471 towns in the circle, including Patna, Ranchi, Muzaffarpur, Dhanbad, Begusarai, Jamshedpur, Bhagalpur, Bokaro, Darbhanga among other places. The company asserted that “its fiber is capable of supporting expected growth in data carrying capacity due to accelerating demand for high-speed internet by growing consumer base.” Besides, Vodafone recently announced its strategic partnership with Sun TV Network, which is a south India’s one of the biggest entertainment network. “Vodafone Idea is one of the leading telecommunications service providers in Bihar & Jharkhand with over 2.36 crore customers across both brands. With the benefit of a vast and deep-rooted network in the region, we are happy to extend our world-class 4G services to all Vodafone customers in Bihar & Jharkhand fulfilling their ever-increasing data needs. The free 4GB complimentary data offer will encourage users to begin a digital journey on our high-speed broadband network,” said Monishi Ghosh, Business Head, Bihar & Jharkhand, Vodafone Idea.